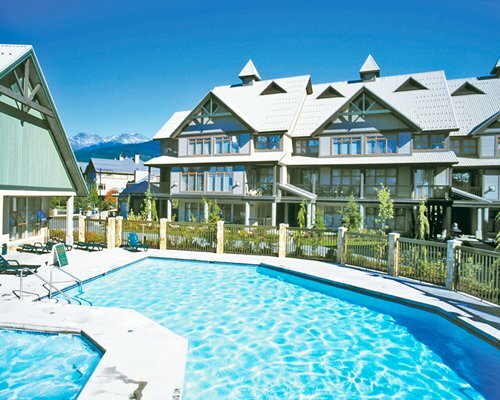 Northstar is located in the majestic mountains of British Columbia, close to the famous Whistler Blackcomb Ski Resort. 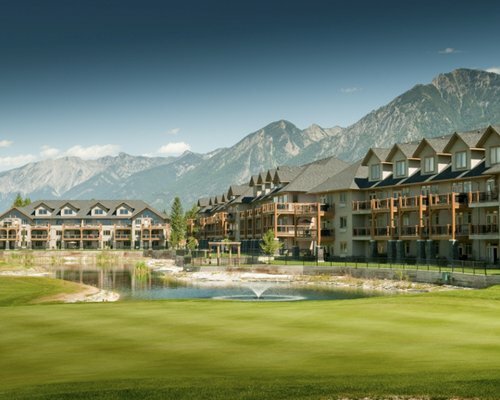 Thrill to magnificent views of the Canadian Rockies, with the mighty coastline close by. 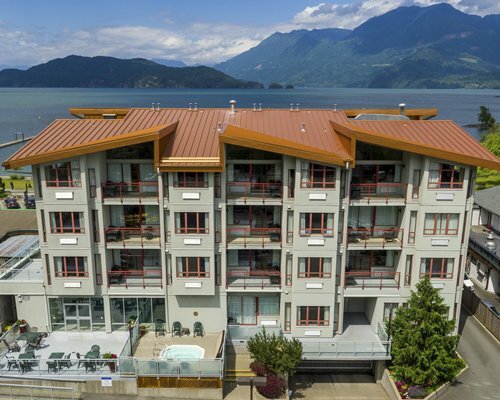 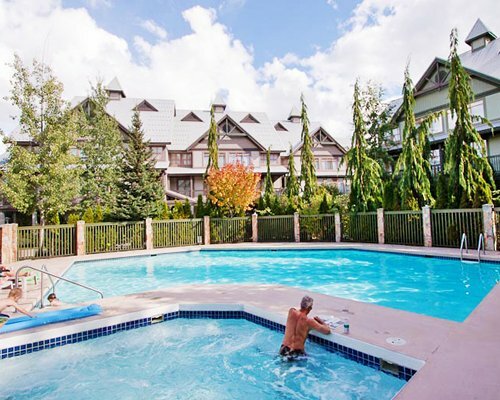 There is an outdoor pool and spa tub, access to the beach, water sports, downhill and cross-country skiing, golf, tennis, restaurants and live entertainment right at guests fingertips. 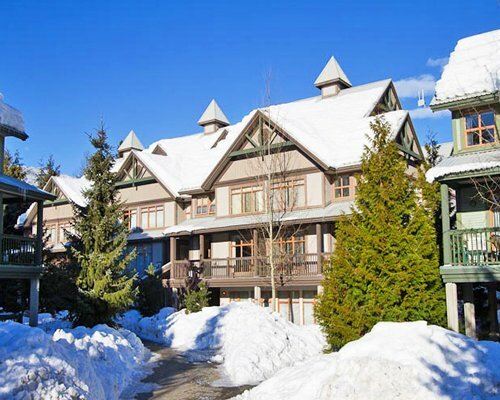 This is a true Canadian west coast mountain experience, with a magnificent skiing terrain of large alpine bowls and forested glades, or golf and hiking in the summer. 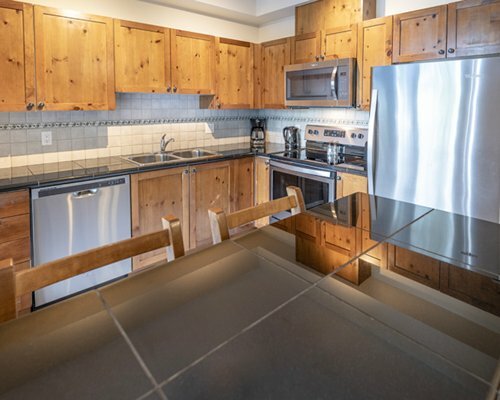 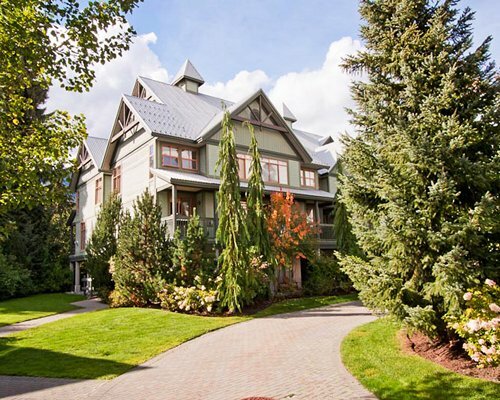 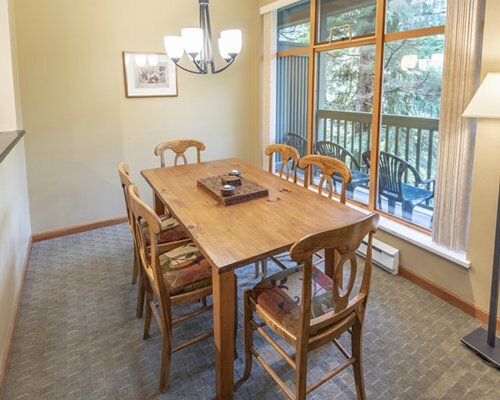 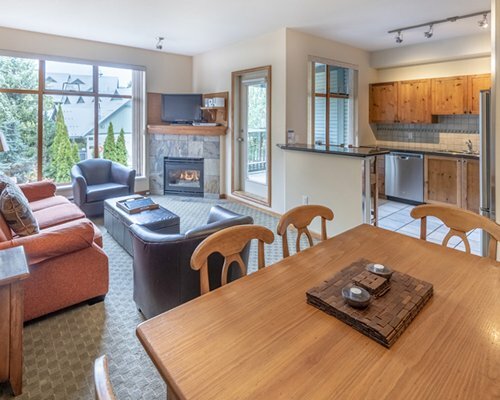 Chalet-style one and two bedroom condominiums welcome guests at Northstar Whistler resort. 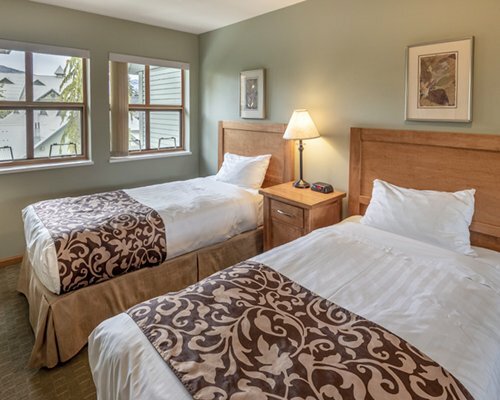 All accommodations are filled with modern conveniences and luxurious amenities. 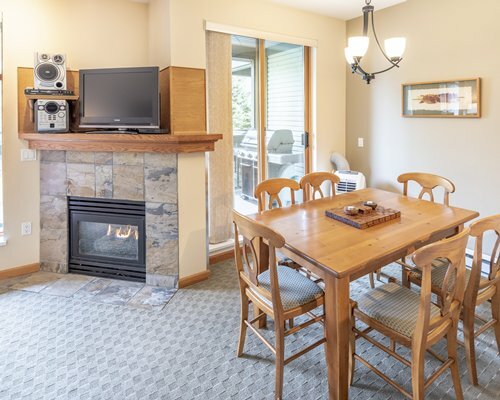 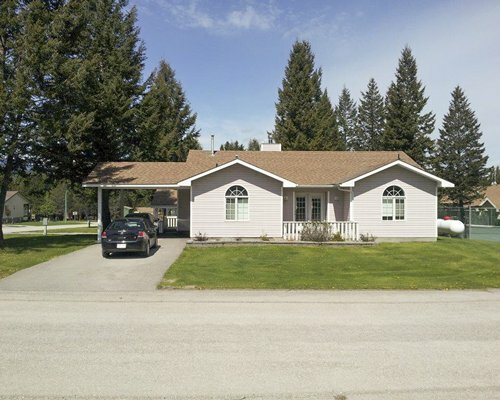 All units include air conditioning, lush carpeting, a gas fireplace, a fully-equipped kitchen and spacious living areas. 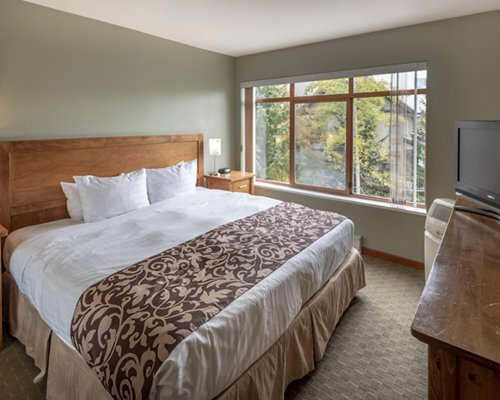 Itâ€™s the perfect place to relax after an active day. 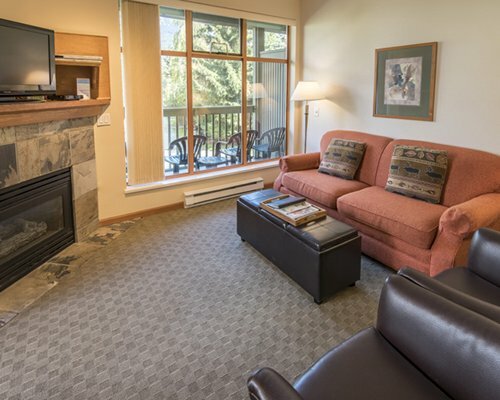 Best of all, each unit has its own balcony where guests can take in the incredible vistas of the surrounding mountains. 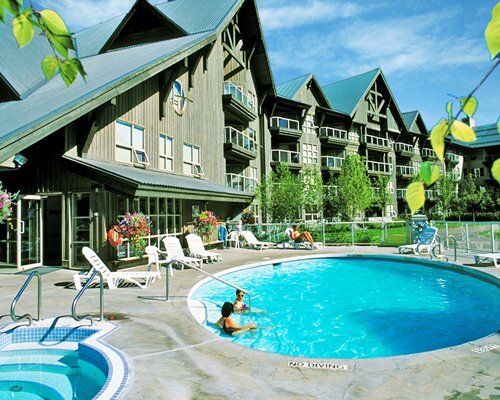 Hot Tub is a common area hot tub.